You can take notes with photos, videos and audio in Cryptee and even attach a PDF or any other filetype. It uses a strong client-side AES256 zero-knowledge encryption and of course has all the features you'd expect like live sync with unlimited devices, rich document editing, todos, markdowns, hotkeys, code highlighting, latex, embeds, attachments, support for PDFs etc. Based in Tallinn, Estonia, where the government runs on blockchain. It also supports Smart ID and Mobile ID logins specifically for E-Residents! Cryptee was added by tesdmp in Jun 2018 and the latest update was made in Mar 2019. The list of alternatives was updated Apr 2019 There is a history of all activites on Cryptee in our Activity Log. It's possible to update the information on Cryptee or report it as discontinued, duplicated or spam. 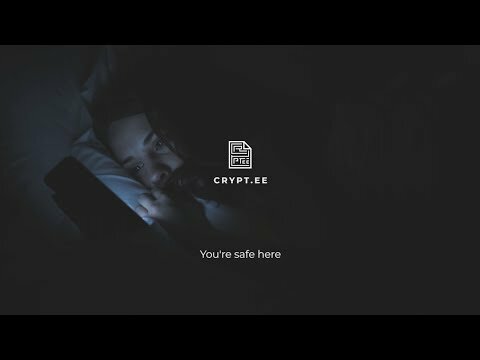 Alternatives to Cryptee for Windows, Mac, Web, iPhone, Android and more. Filter by license to discover only free or Open Source alternatives. This list contains a total of 25+ apps similar to Cryptee. Maybe you want to be the first to submit a comment about Cryptee? Just click the button up to your right!